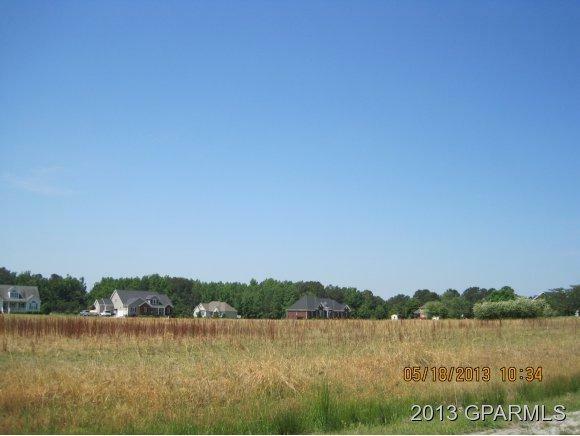 BEAUTIFUL LOT IN ESTABLISHED NEIGHBORHOOD. NO CITY TAXES!!! Listing provided courtesy of Lynda Moore of Lynda W Moore Real Estate.